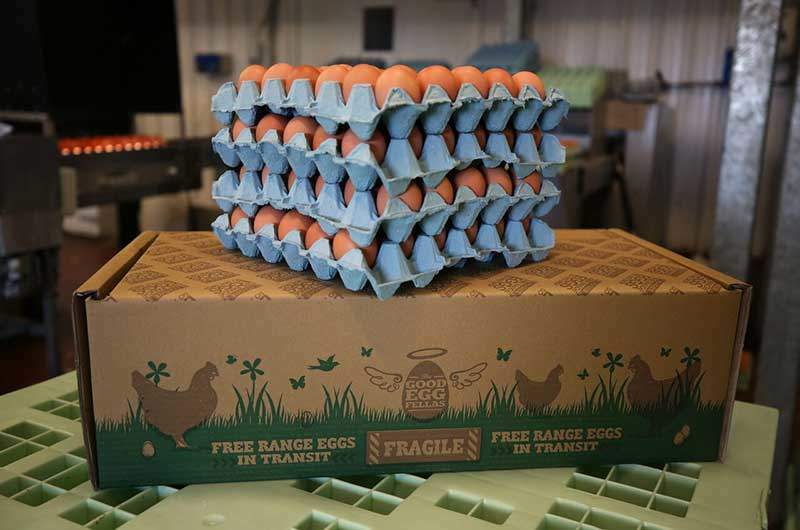 Our medium free range eggs are delivered direct from our farm to your kitchen from as little as 13.5p per egg. Delivery is free of charge (deliveries are Tuesday to Friday anywhere in mainland UK). Minimum order 120 eggs. 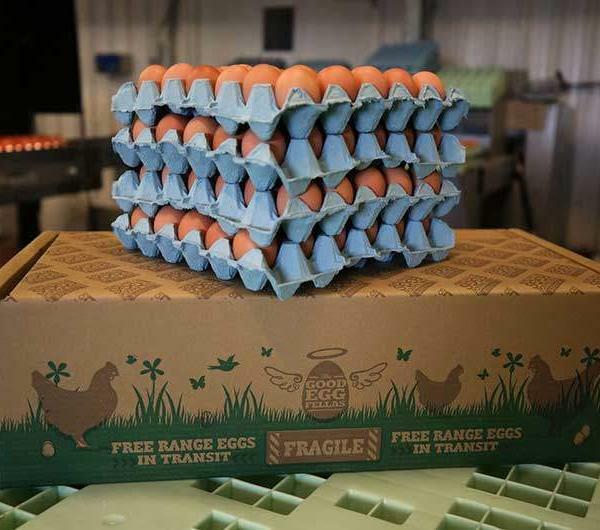 If you don’t find the quantity required please call us on 01325 333516 or email us on phil@thegoodeggfellas.co.uk.